Senior Drivers: How Well Does Your Car Fit? 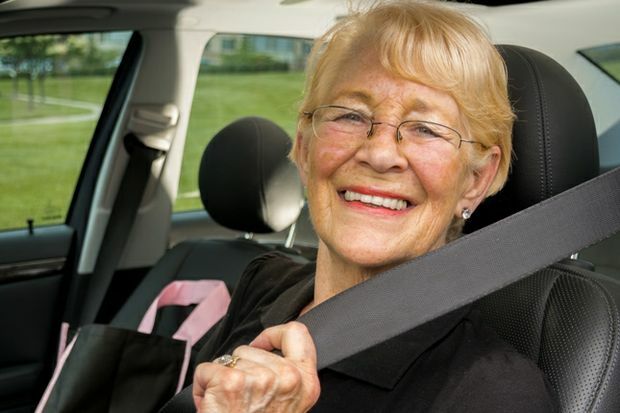 In an effort to help senior motorists drive more safely, this innovative safety program is designed to help senior motorists check how well their vehicles fit them. Older adult drivers will arrive at the event in their own vehicles and will be shown through a driving circuit where several trained technicians help them through a 12-point checklist. Sponsored by AAA East Central and the Niagara County Sheriff’s Office. 6231 Tonawanda Creek Road N.